Are you confused about choosing the best recovery tool to recover deleted photos? Then Piriform's Recuva is the simplest and easiest fix for this problem. 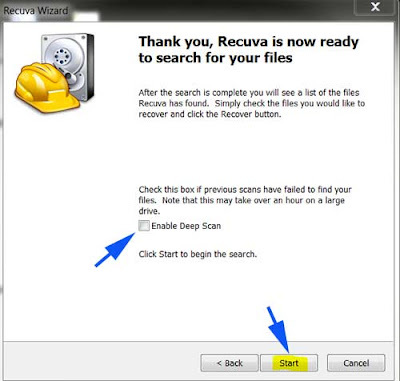 Recuva file recovery tool can run on OS like Android, MAC, Windows etc. Recuva comes with both Free and PRO version. You can choose as per your need. The Free version can easily recover the mistakenly deleted files and from any formatted drive. 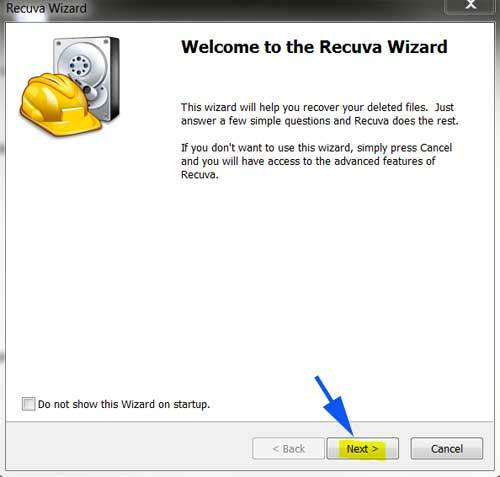 Recuva is the best in case of photo or image file recovery than other top recovery tools. This tool enables you to undelete any files from the damaged hard-drive. Easy-to-use recovery tool, Recuva, comes with many best features like CD or DVD drive recovery, damaged hard disk recovery, recovering lost images and videos quickly. That is why choosing the best undelete tool for your PC, Recuva is the genuine choice. Nevertheless, Recuva is awesome in processing the overwritten file recovery which is deleted. This utility software is easy to handle if you are a novice in data recovery. Here in this article, we have done a quick review of Recuva software and explained the recovery process step-by-step. Recuva is famous for its easy steps to recover any file types. If you need to recover any photos or videos you can do this by the quick-start wizard, takes less time to complete. One of the best features in Recuva is damaged hard-drive recovery. Recuva uses a strong algorithm to scan any file types. This tool can scan your PC deeply to find any hidden files which are deleted. 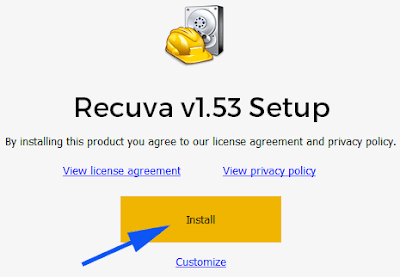 If you need to purchase Recuva for professional purpose, you can buy the PRO version for Free. 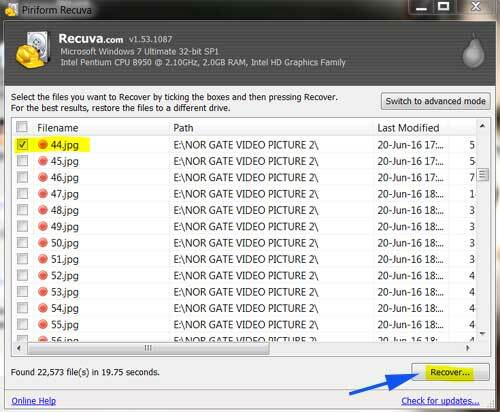 How to Recover Deleted Files or Photos using Recuva? At first, Download Recuva v1.53 software FREE from CCleaner and install on your PC. After installation, run the application. Click on the 'Next' button to proceed. A new window will appear. Here you have to select the type of those files you want to recover. (In case, you didn't remember, select all files). After that, click on 'Next' button. After clicking on the Next button, you will find a new pop-up will arrive. You should select the exact location where the files were saved or select “I’m not sure”. This option will scan entire PC. Now, you can give tick on 'Enable Deep Scan' before clicking the 'Start' button. Note: If you have enabled the deep scan option, it will take a longer time to complete the scan. After finishing the search scan, you will see all your deleted files in the list. Simply give the tick to those files which you want to recover and then click on 'Recover' button. Then select the location where you want to save those files to get it back. Our Words: Recuva is our best choice to Recover any types of files from PC. This software is tested by us many times and used to recover many files. The Free version does not have any support but the professional version can recover accidentally deleted files and has the best support system. Anyhow, Piriform's Recuva data recovery tool deserves 5 STAR ratings from our side.